Through the Arts Initiative at Columbia University, students gain free access to over 30 New York area museums, in addition to discounted tickets to Broadway and Off-Broadway shows. New York City mass transit operates 24 hours a day, 7 days a week, across all five boroughs, making it the largest public transport system in the United States. 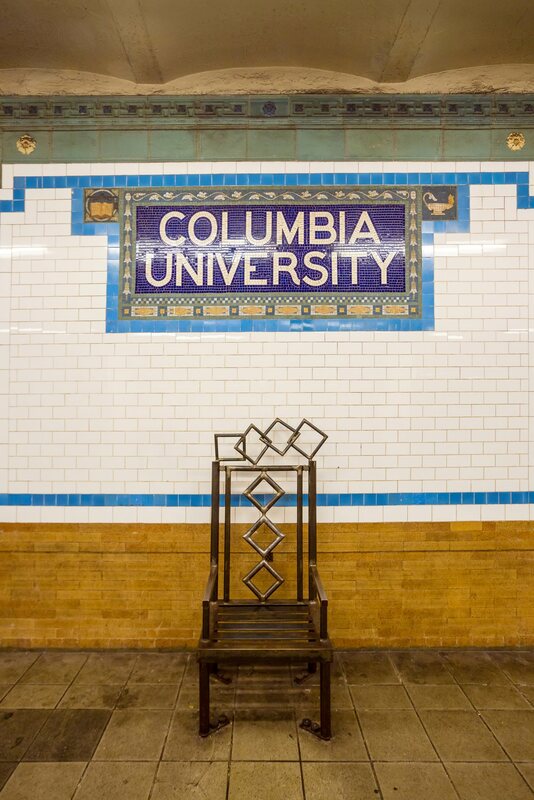 Just a few steps away from the 116th Street/Columbia University subway station on the 1- train line, Columbia is also easily accessible from other stations. Time Out is the quintessential guide to all things New York! Read the latest on New York events, attractions, news, restaurants, and more. Off-Campus Housing Assistance (OCHA) aids Columbia students in their search for rental housing in the New York Metropolitan area. OCHA manages a database of available rooms and apartments, and also provides information on the rental real estate market in New York City. Additionally, OCHA offers one-on-one housing search counseling.